With over 216,000 employees (as at 2017) in 31 countries, Deutsche Telekom is one of the world's leading telecommunications service providers. We shape the digital world of tomorrow, bring people together, and make everyone's lives easier. 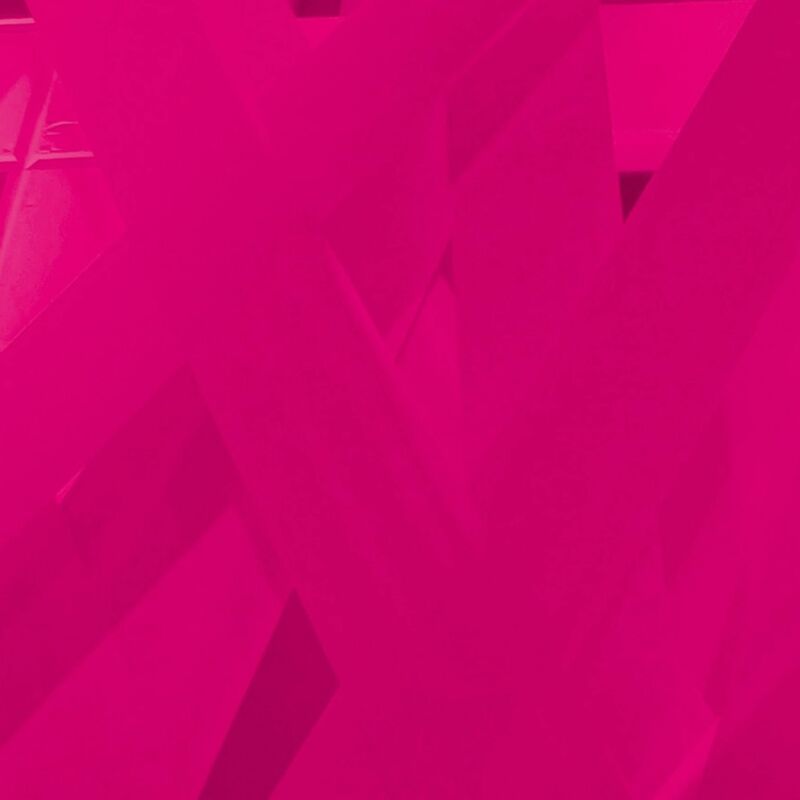 Corporate culture, employee benefits, or work-life offerings – find out what it means to work at the big magenta T.
We never stop working to achieve our goal of bringing people closer together. We have a host of measures in place to ensure that our employees can strike the perfect balance between their jobs and personal lives. We provide women with support as they combine their professional and private lives and work towards advancing their careers. Learn about attractive openings in your region.